WoW! 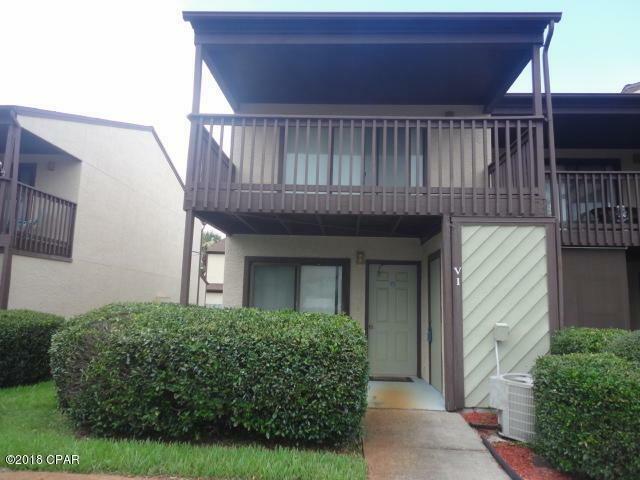 Another unit at Portside Condominium in Great condition. 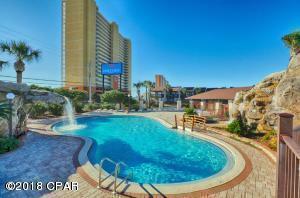 Portside features 3 pools, tennis courts, hot tub and a Polynesian atmosphere with a lagoon pool and waterfall. 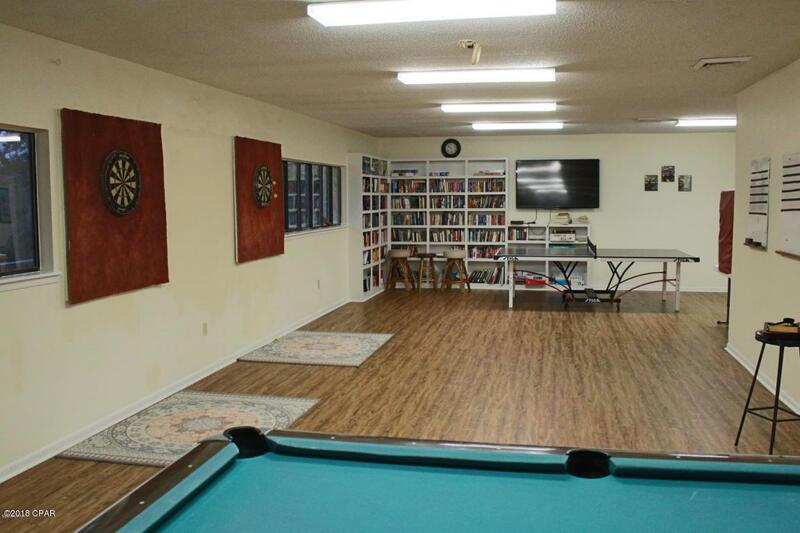 Very large clubhouse with full kitchen, TV's Ping-Pong, pool table, library area and plenty of room for relaxation. 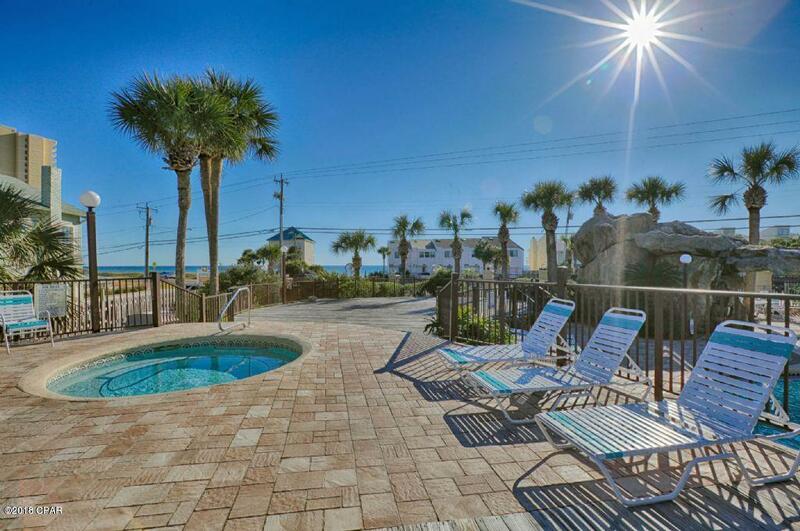 All of this in a tropical setting with immaculate grounds and very well run association. Come see this unit today!